Sea Barrier is the casual menswear label of Manifattura Corona Italy. Last is part of the Berto Spa Textile group, which is already established in 1860. In the early 70’s, they started with the development of men’s, ladies and kids collections. Currently, Manifattura Corona is one of the biggest players in it’s field in Europe and are represented in many countries. Each season they develop several collections from classic up to young casual styles. All made with an Italian touch, but with the right European fitting. Virginia Blu is the ladies label of Manifattura Corona Italy. Last is part of the Berto Spa Textile group, which is already established in 1860. In the early 70’s, they started with the development of men’s, ladies and kids collections. Nowadays the collection has become a total concept which consists out of outerwear jackets, pants, jeans and bermuda’s. 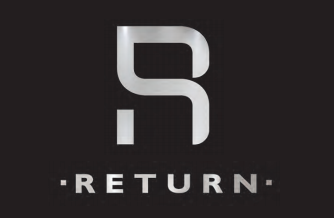 Amsterdam Fashion Company has a partnership with Return Germany. 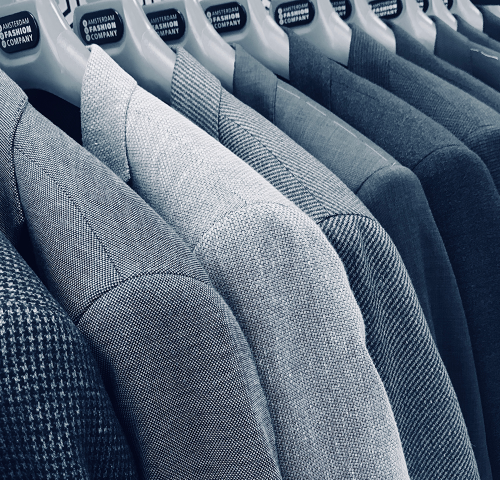 We produce suits, blazers, gilets and trousers in mid-price segment. Maglificio GB rises from the desire and determination of two cousins who, in 1977, gave birth to a company that produces knitwear for man for over thirty years. Consenso has always been synonymous with quality and good price. The attention to technical and stylistic details and the constant gaze to the evolution of fashion translate into a product characterized by a young spirit. A large variety of models, colors and materials: this is the way Consenso responds to a demanding and varied market. The collection consists out of polo’s, t-shirts, sweat and knit. We are a fashion distribution company building quality brands and garments from all over the world in the international market. Amsterdam Fashion Company develops your total process of production starting with design, selecting fabrics from all international fabric suppliers, until the final production process. With our production partner Sebastiao & Manuel http://sebastiaomanuel.pt from Portugal, we are extremely flexible in the daily demand: development of patterns, high quality productions for fused as well as half canvas production, short lead times and last but not least garment washed and garment dyed production of blazers, suits and trousers. For formal wear up to upper-casual, we are your partner! 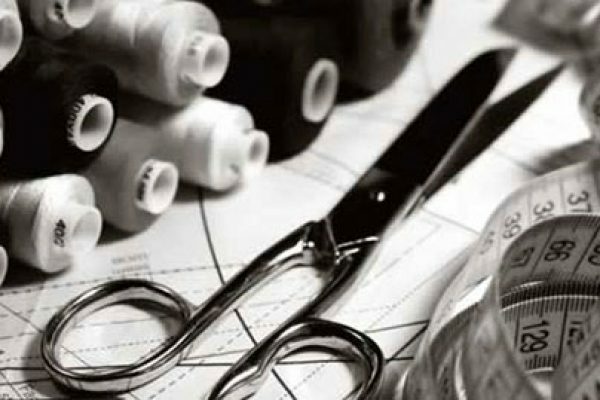 In addition to the production services, Amsterdam Fashion Company offers Private Label production for smokings, jacquets, tailcoats and smoking shoes. We help brands with the entire proces of design and development. Our our customers benefit from decades of experience in the field and a shared love for fashion.